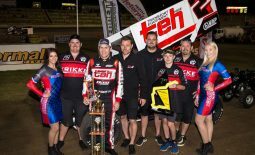 Following the exciting announcement of their participation in the World Series Sprintcar Championship with new team driver Kerry Madsen, the Krikke Motorsport team is pleased to reveal their full 2018-19 season calendar. 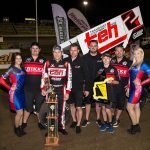 Once again set to make their season debut in mid-December with the Western Australian Title at the Perth Motorplex, an event which saw them claim the victory last season with then driver Jamie Veal, the Krikke Motorsport team is looking forward to getting their campaign underway as they attempt to defend the state title crown. 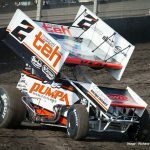 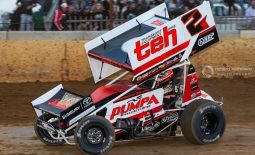 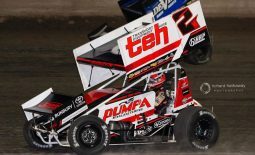 Not only will the team’s schedule consist of 10 World Series Sprintcar Championship rounds that will take place at tracks in Victoria, South Australia, Queensland and Western Australia, it will also include numerous blue-ribbon events. 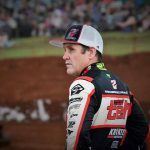 This season will see the team travel to Brisbane’s Archerfield Speedway in Queensland to participate in the Australian Championship, while also contesting Max’s Race, the President’s Cup, the Grand Annual Classic, the King’s Challenge, the Scott Darley Challenge, and of course the Krikke Boys Shootout, which was fittingly won by the team last season. 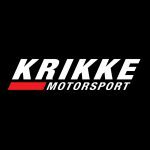 “It’s going to be a big season for us with World Series and all of the other blue-ribbon events on the calendar,” commented Krikke Motorsport team manager Ryan Krikke. 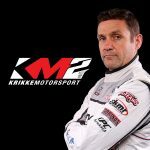 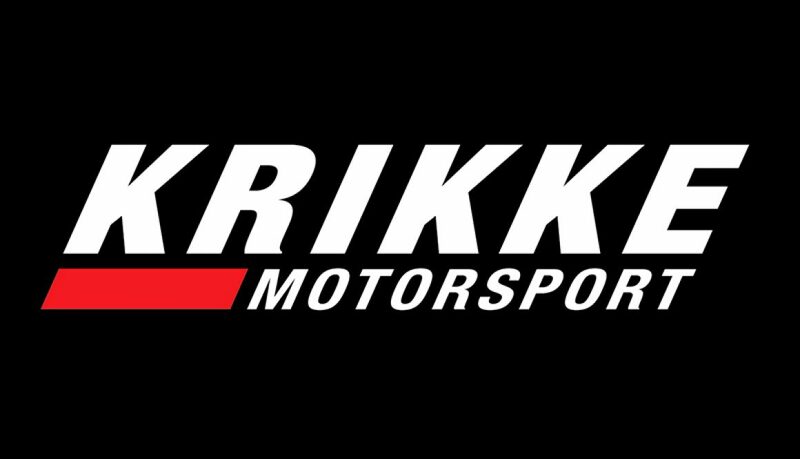 To keep up to date with the Krikke Motorsport team or to view and purchase their 2018-19 season merchandise range, visit their website at www.krikkemotorsport.com.au or follow them on Facebook, Instagram and Twitter by searching Krikke Motorsport. 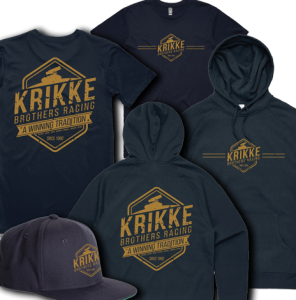 *Season calendar is tentative and subject to change without notice.